When will be Fievel's American Tails next episode air date? Is Fievel's American Tails renewed or cancelled? Where to countdown Fievel's American Tails air dates? Is Fievel's American Tails worth watching? 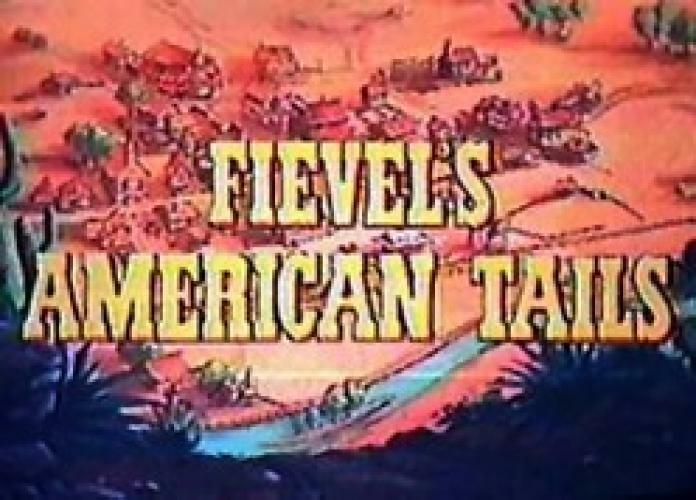 Amblin Entertainment’s Fievel’s American Tails featured the Saturday morning debut of immigrant mouse Fievel Mousekiwitz, fresh off his success in the feature films An American Tail and An American Tail: Fievel Goes West. The animated series picked up where the second feature left off, with the young animated rodent and his family living in the Old West. EpisoDate.com is your TV show guide to Countdown Fievel's American Tails Episode Air Dates and to stay in touch with Fievel's American Tails next episode Air Date and your others favorite TV Shows. Add the shows you like to a "Watchlist" and let the site take it from there.